The Matrix AIS/GPS (GX2200) makes AIS simple and easy right out of the box!!! Need to remotely control a VHF from your cockpit of fly bridge? 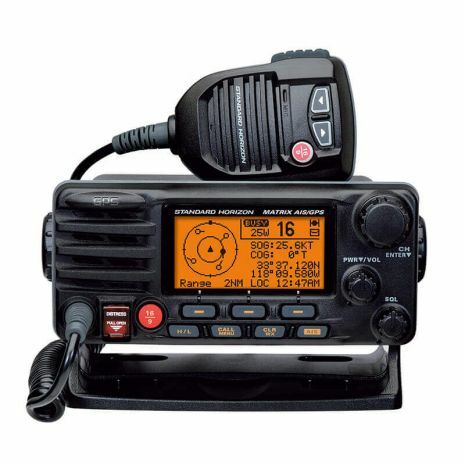 The MATRIX AIS/GPS is RAM3+ remote mic capable to control all VHF and DSC functions at a second station. In addition, the MATRIX AIS/GPS can show AIS displays and vessel information. The Intercom feature allows communication between the main radio and the remote station.